Pricing: These fixed fee pricing packages present different levels of monthly service for your business. A one time setup fee is charged equal to one month of service. All packages have a 30 day cancellation, there are no long-term contracts. All fees are paid by ACH processing on a monthly basis. Special Needs: If you have unique accounting needs in your businesses we can design a custom solution for you. 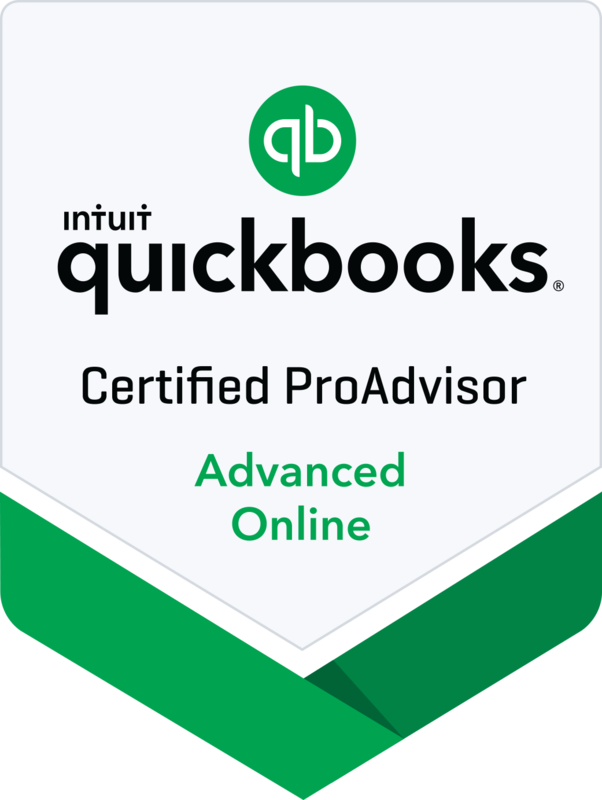 Consulting: If you need assistance doing your business accounting we are Advanced Certified ProAdvisors in QuickBooks Online and Certified ProAdvisors in QuickBooks Desktop. We can assist you with setup, training, trouble shooting, catchup and cleanup work on a project basis. You will benefit from our knowledge and experience.